Well, upload happend rather late today (10am) and it was a big mystery wether or not it was going to happen but Lululemon finally confirmed that an upload would happen at some point. 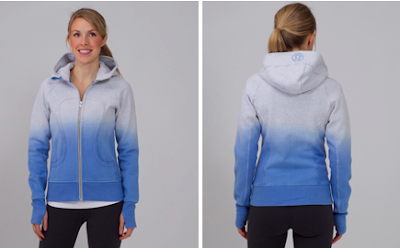 I ordered the Surge CRB and if it arrives tomorrow I may like to wear it to BMO Vancouver Half Marathon in two days. I’m a bit disappointed that I didn’t see the Pink Mist Modern or the Tango Red CRB but since I wont get the tango red before my marathon I wont bother getting it after and so I’m happy to save the money for something else. I really love that the Run Get Up and Go Jacket is priced at $128. 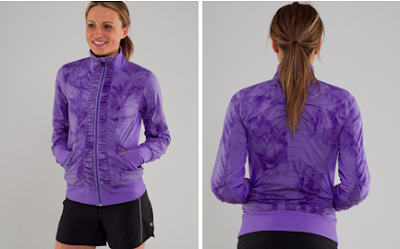 If you don’t have a run jacket yet and are considering this one you should just bite the bullet because that’s a fantastic price (other run jackets from lulu have been priced at $189!). What did you buy today? and were you peeved to be in the dark about wether an upload would happen or not? 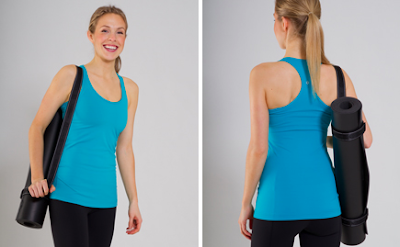 "No Limit Tank For Ivivva"